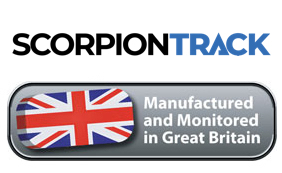 ScorpionTrack DRIVER S5-VTS: Insurance Approved, Thatcham Category S5 Accredited Vehicle Tracker. 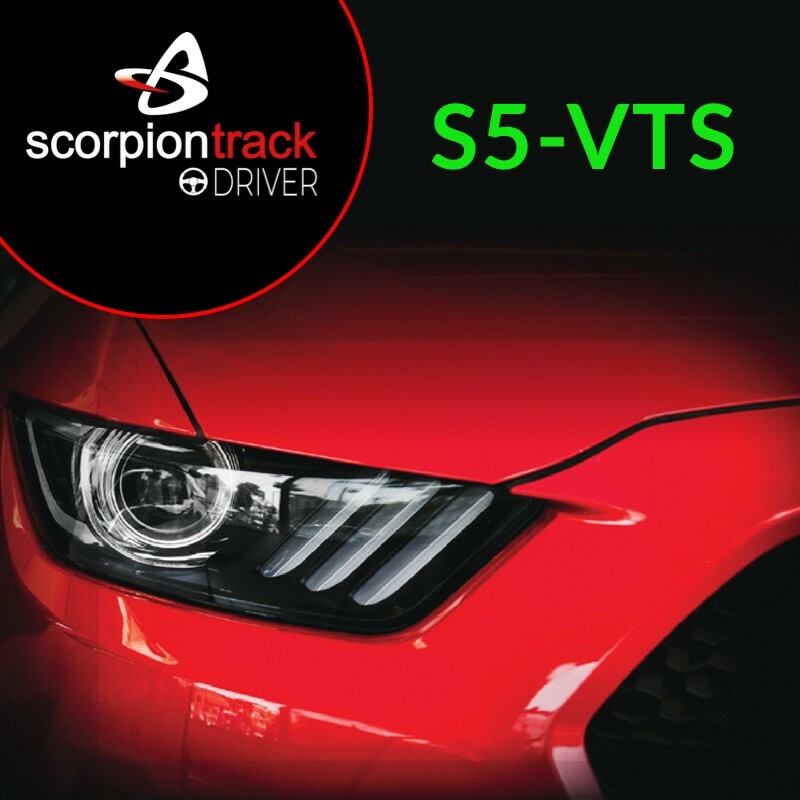 ScorpionTrack DRIVER S5-VTS is an advanced vehicle tracking solution with 24/7/365 theft monitoring delivering you security and peace of mind whilst offering a comprehensive range of driver convenience features for life on the road. Insurance Approved - ScorpionTracK DRIVER S5-VTS meets rigorous Thatcham S5-VTS test standards and is compliant with UK insurer Thatcham Security Certified (TSC) requirements. Police Preferred Specification - ScorpionTrack Stolen Vehicle Tracking systems meet Police Approved Standards and Police Preferred Specification. Police Liaison - In the event of a theft, the ScorpionTrack Monitoring Team co-ordinate directly with Police Force control rooms and units providing real-time location and other data with the aim of quickly recovering the vehicle and arresting the suspects. ScorpionTrack Driver S5-VTS responds to the growing trends of vehicle theft including instances where the owner’s keys are cloned or the vehicles’ on-board computer is hacked. Automatic Driver Recognition - The tracking system is supplied with two discreet Automatic Driver Recognition (ADR) tags. If the vehicle is moved without the tag present, the unit sends an alert to our 24/7/365 Monitoring Centre who, in turn, will contact you to confirm whether a theft has occurred. An additional layer of security that is independent of the vehicle manufacturer’s in-built immobilisation that could be easily prone to attack. Automatic Immobilisation - The vehicle will only start when the authorised driver possessing the ADR tag is present. This feature can be armed and disarmed within the mobile app. Remote Immobilisation - In the event of a theft, the ScorpionTrack Monitoring Team can remotely immobilise the vehicle preventing the engine from being restarted. 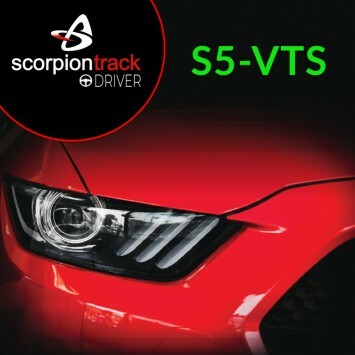 If you have more than one vehicle or have other vehicles in your family, ScorpionTrack DRIVER S5-VTS offers a number of distinct benefits. Multi Vehicle Tracking - ScorpionTrack DRIVER S5-VTS is suitable for cars, vans and motorhomes. Tracking systems for motorcycles and quad bikes are available from our Datatool range. All vehicles can be tracked within the same web portal and mobile app. Family Sharing - You and your family members have the option to add vehicles to a Family Account whilst sharing location data; or set up individual accounts. Any Questions about the ScorpionTrack DRIVER S5-VTS?